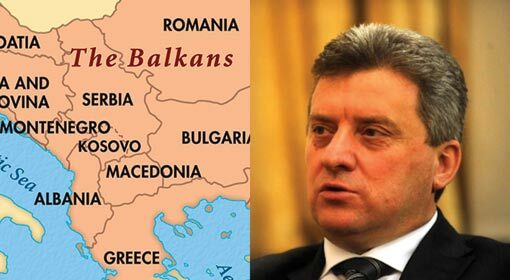 Skopje: “Differential treatment towards Balkan countries by the European Union (EU) and an indifferent approach in investments to connect east and west has opened up avenues for Russia and China, the two lurking super powers to stake their claim on Europe” said the Macedonian President while strongly accusing the EU. President Gjorge Ivanov issued a stark warning that if the policy of European Union does not change, they would have no options, but to align with the east. London: Russia which dominates unconventional and information warfare, can disrupt communication and commerce between the two continents, Europe and the US, severing internet connection between them, warns the Military Chief of Britain. 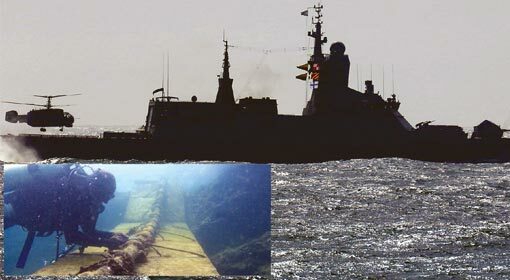 Russian Navy has increased its presence in the Atlantic ocean and Russian warships and submarines could cut the underwater cables and halt the commerce between the two continents, Air Chief Marshal Sir Stuart Peach, the chief of the defense staff, said in his warning. Policy Exchange, a British think tank, has also backed these claims and has described it as ‘New Phenomenon of Warfare’ in their report. Moscow: Russian President Vladimir Putin thanked US President Donald Trump as CIA helped Russia to thwart terror attack in the Russian city of St. Petersburg. 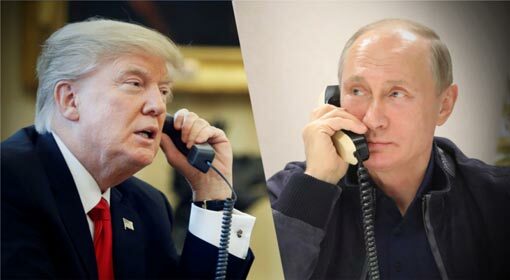 Though tensions between the two countries have escalated further over Iran, North Korea, Syria and other issues, Russian President relayed thanks to President Trump by speaking to him on the phone. A few hours before this, Russian President had also proposed to cooperate with the United States in Afghanistan. 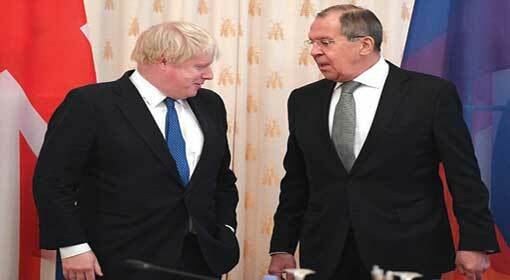 Moscow: Reports of heated exchanges between the British Foreign Secretary, Boris Johnson and the Russian Minister of Foreign Affairs are making news, during the former’s visit to Russia. On the issue of cyber attacks, the British Foreign Secretary had taken an aggressive stand, during his talks with Russia’s Minister of Foreign Affairs, Sergey Lavrov. At that time, Lavrov, the Russian Minister of Foreign Affairs, had bluntly told him to take up the issue in their face to face talks. This visit is Britain’s Foreign Secretary Johnson’s maiden visit to Russia and also happens to be the first visit to Russia in the last five years of a British Foreign Secretary. 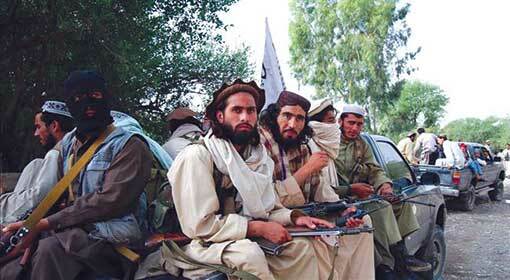 Washington : The Department of Defense of the United States of America (USA) has alleged that Russia, Iran and Pakistan continue to support the Taliban in Afghanistan which has affected the interests of USA and its campaign against terrorism. The allegation is contained in a report reviewing the status of security in Afghanistan published by the Pentagon, the headquarters of the Department of Defense. Senior Russian officials have stated, in the context of this very report, that Russia is ready to co-operate with the US on the issue of Afghanistan. 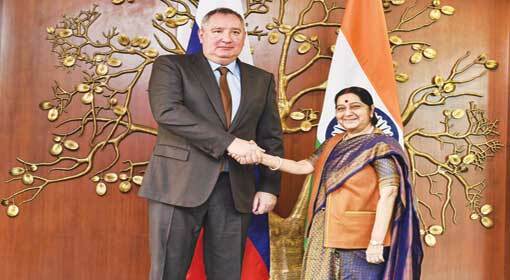 New Delhi: Mr. Dmitry Rogozin, the Deputy Prime Minister of the Russian Federation was on his official visit to India and met with External Affairs Minister Sushma Swaraj during his visit. Raveesh Kumar, the Ministry of External Affairs spokesperson said that they discussed on bilateral trade, energy sector and investments among other areas of cooperation. Dmitry Rogozin had arrived in India to participate in the India-Russia ‘Inter-Governmental Commission on Trade, Economic, Scientific, Technological and Cultural Cooperation (IRIGC-TEC). Moscow: Bilateral relations with China has been given a priority in Russia’s foreign policy as announced by Russian President Vladimir Putin. This announcement came after a meeting with China’s ‘Central Military Commission’ vice chairman Zhang Youxia. 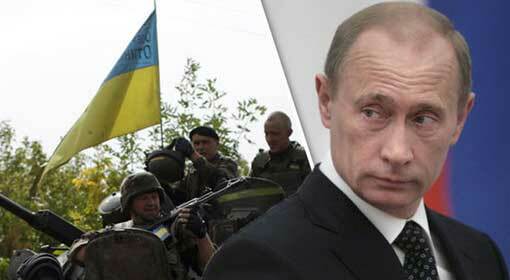 Russian President expressed his satisfaction on the increasing strategic co-operation between the two countries. 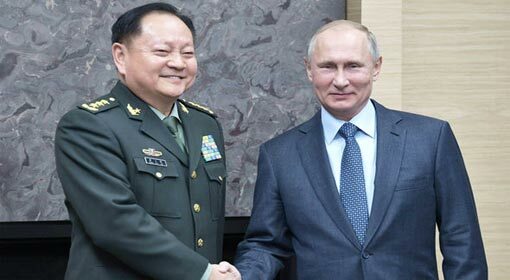 It seems that the Chinese military delegation’s visit to Russia is on the background of increasing stress in Eastern Asia region as claimed by the European media. Kiev : Ukrainian President Petro Poroshenko announced that a referendum would be held soon on whether or not to seek accession to the European Union and NATO. The President of Ukraine has indicated that majority of the Ukrainian people are in favor of the proposal. An intense reaction from Russia has been anticipated over this. The media has been claiming that the Russian President Putin, who had previously backlashed against Ukraine’s participation in NATO, has been under increasing pressure. Other than the news of global geopolitics…. 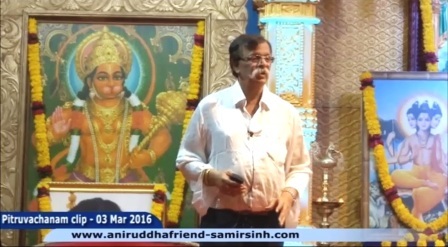 The world today is moving fast towards technology and many of the human needs are fulfilled with its help. There have been innovations in every known field, whether it is Agriculture, Communication, Transport, Medicine, Energy or the like. The 21st century talks of engineered agriculture, advanced transportation, universal water, advanced manufacturing, nanomaterials, pervasive computing, distributed energy (DE), Personalized medicine so on and so forth. It is man who has earned the credit to all these so called miracles. But for a human being, there are still certain areas where he is solely dependent on the society at large.